They don't know if she has any connection to the attack, but they would like to speak with her as they build a timeline of Paddock's last days, the officials said. 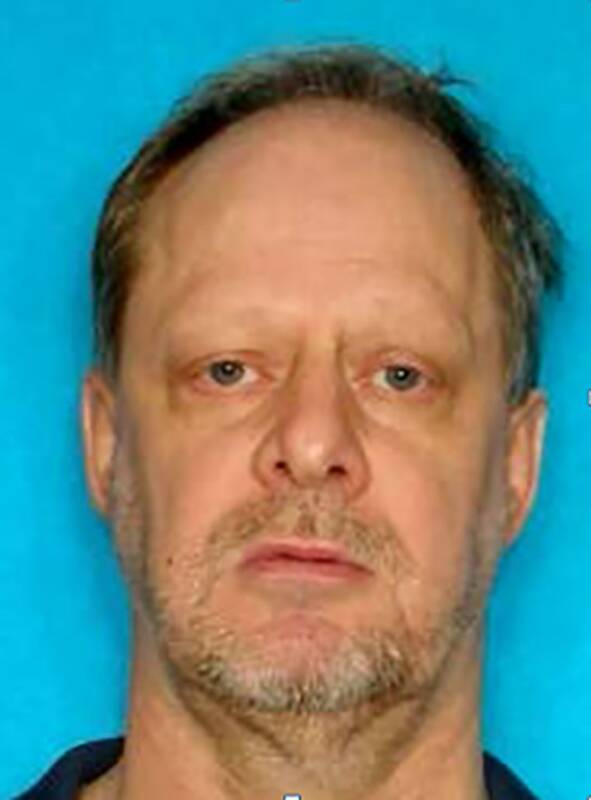 Paddock's longtime girlfriend, Marilou Danley, was not in Las Vegas when he turned a room at the Mandalay Bay hotel into a sniper's nest and murdered 58 people attending an outdoor music festival 32 floors below. Her sisters have said Paddock sent her to the Philippines, where she is from, more than a week before the mass shooting. She returned to the U.S. on Wednesday and was interviewed by the FBI.